This is the Scout Motto and that is exactly how we feel. As good Norwegians and in the best scouting way, we are here to invite you to visit our Lavvostand at ONS 2014. 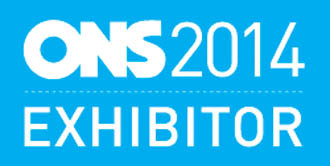 Visit us at ONS 2014 from the 25th to the 28th of August in Stavanger and talk to one of our Consultants for a no obligation introduction to our services. We have food, drinks and a nice team just waiting for you!